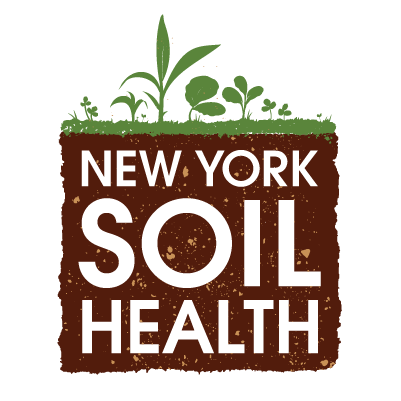 The New York Farm Bureau, a New York Soil Health project collaborator, released their 2019 state legislative priorities, which look to address important budget and economic needs of its farmer members who make up the diverse agricultural community in New York. The priorities are based upon member approved public policy positions. Notably, the priorities include support for the $300 million slated for the Environmental Protection Fund, including money to assist farms that must cope with extreme weather conditions and to improve soil health.